I can not remember a time in life where I did not wear a denim jacket. In high school, I would snag my dad's, to pair with tights. And in college, a cropped style, with a permanently popped collar, paired oh so well, with maxi dresses. Truthfully, now next to it's new distressed friend, that one is still hangs in my closet. As the years go by, the shapes, washes and styles may change slightly. 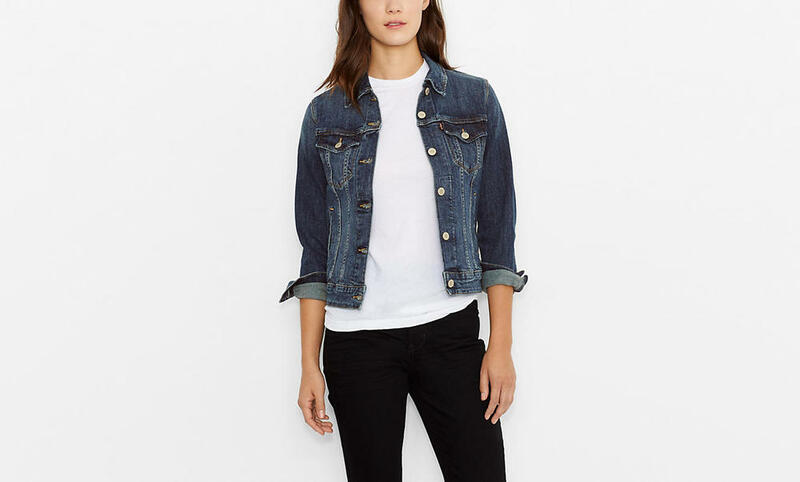 However, one thing remains, a denim jacket will be a consistent item to reach for throughout the spring season.